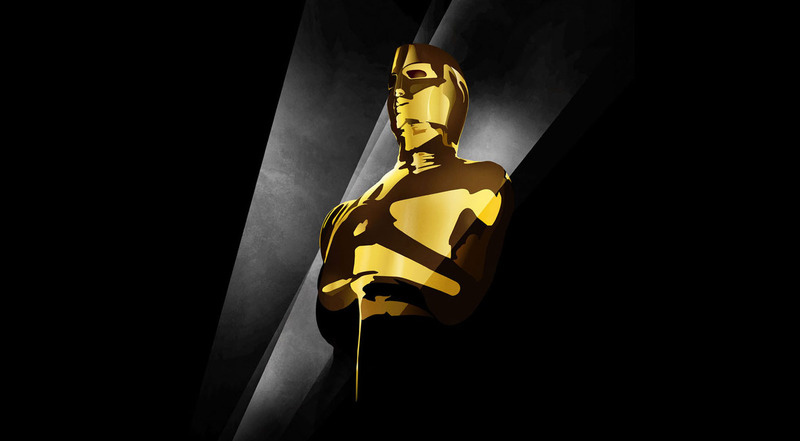 Sixty-three (63) films from all over the world made it to the shortlist for the Best Foreign Film as announced by the Academy Awards. 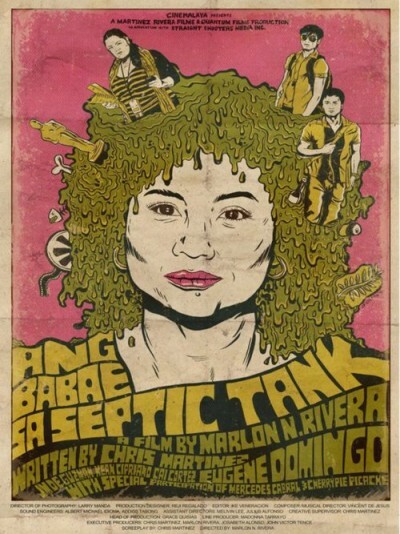 Philippines' entry, Ang Babae sa Septic Tank (The Woman in the Septic Tank) made it in the shortlist. The film was an official entry for the New Breed category in the 7th Cinemalaya Film Festival in Manila on July 2011. The official five (5) finalists for the Best Foreign Film category together with the rest of the categories will be announced on January 24, 2012. 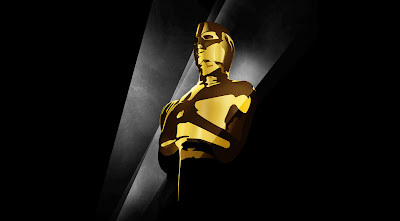 The 84th Academy Awards night will be held on February 26, 2012. Bulgaria: Тилт Tilt, Viktor Chuchkov Jr.